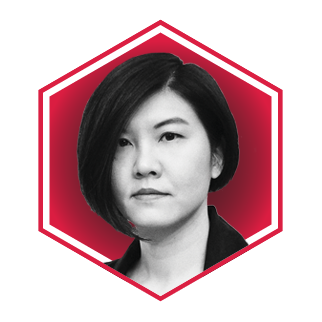 With a design finesse, Betty Ng had a plethora of experiences in architecture, having been Design Director of the Rotterdam office at Rem Koolhaas’ OMA, before founding her company, Collective in 2015. Specializing in exhibition design, Collective is an idea-driven design studio focusing on architecture, interior, and experiential art and design with locations in Hong Kong, Madrid, and New York City. The firm has come to specialize in exhibition design, with one of their last creations, “Digging a Hole in China”, displayed at OCAT Shenzhen (OCT Contemporary Art Terminal) in 2016. While at still working as Design Director, Betty helped established the local OMA office and worked on, among other projects, the West Kowloon Cultural District master plan. Collective recently picked up a Silver at the DFA Design for Asia Awards 2017 for its first-ever project, and continues to take on ever more ambitious commissions.